The Jordanian F&B industry, though small and fraught with economic challenges, has plenty of room for talent and innovation, which is a rare combination these days. 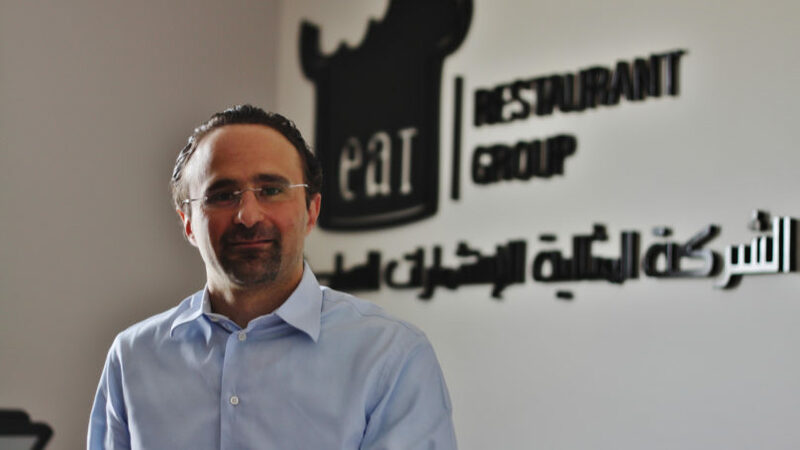 HN spoke to Omar Tabbaa, chairman and CEO of Jordanian F&B company EAT Restaurant Group to know more. According to Tabbaa, Jordanians have come to master the art of doing a lot with so little, mainly because of passion-driven people in the industry who possess exceptionally entrepreneurial minds. “EAT Group constantly looks into investing in various food technologies and expanding regionally and internationally, which is how we are able to overcome the challenges posed by the local market,” he said. 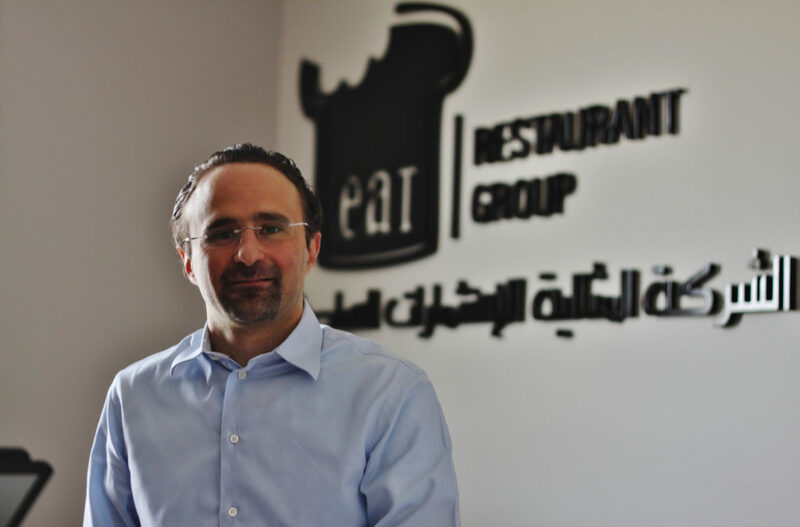 EAT Group’s portfolio includes various F&B concepts, including the renowned Casereccio, with which EAT debuted its journey, in addition to other concepts such as Café Social, Azkadenya, a Middle Eastern restaurants, and Deeritna Restaurant that offers authentic Jordanian cuisine. He believes that the Jordanian F&B scene is becoming more vibrant with original concepts the way it is now. “This has inspired us to go above and beyond to keep our customers on their toes at all times, by combining the commitment to putting amazing food on your table with our knack for innovation. Importing franchises no longer excites the local scene because the market has a lot to offer, so why would we look abroad when all we need is here?,” he added. Stay tuned for the full interview in our coming Hospitality News ME issue.